David Kammerer joined KE2 Therm with experience as a contractor-owner, a service technician, and an enthusiastic installer of KE2 Therm controllers. 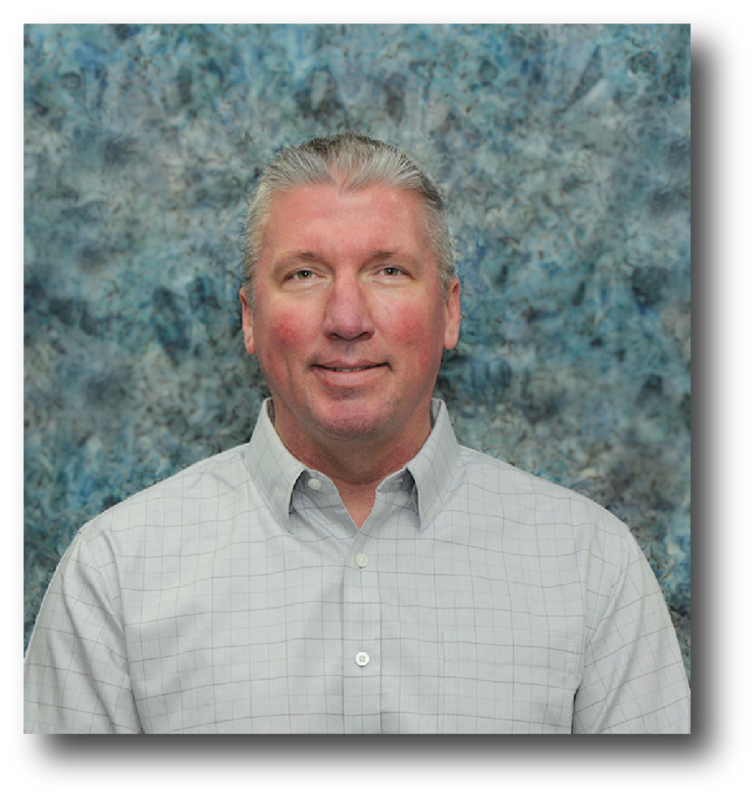 David’s refrigeration experience includes technical roles at Southwest Solutions, Plano Independent School District, and Ranger Refrigeration. His extensive experience using KE2 Therm controllers allowed David to hit the ground running in supporting New Mexico, Texas, Oklahoma, Arkansas, Louisiana, and Mississippi customers.